Price: RM640 include poslaju within Malaysia. 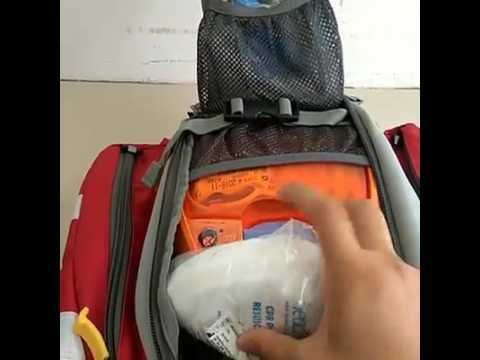 Multipurpose bag designed by EMTs for EMTs. 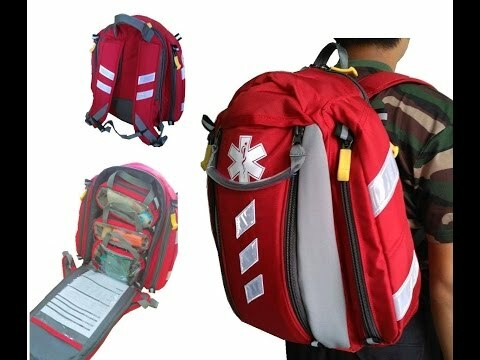 Understanding the needs of fellow responders and medical providers working in out-of-hospital settings, this bag is designed to suit the use of responders in various environment such as orgnization first aid teams, industrial ERT, Emergency Medical Providers, First Aiders, ambulances, EMT-firefighters and etc. Backpack style is used so that providers were able to work while on the move. 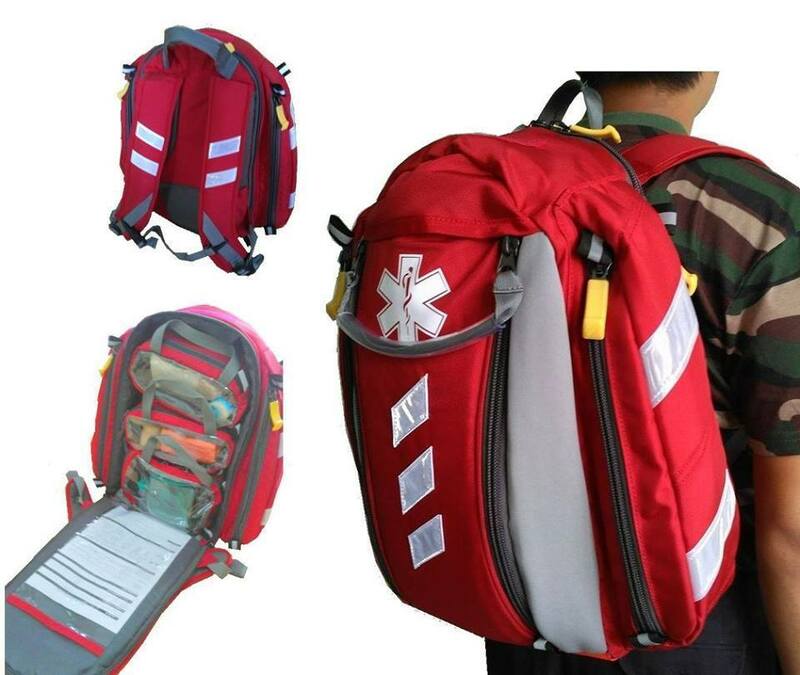 - Front AED Compartments: Loops for equipments, elastic webbing on compartment and flap, adjustable buckle holder. 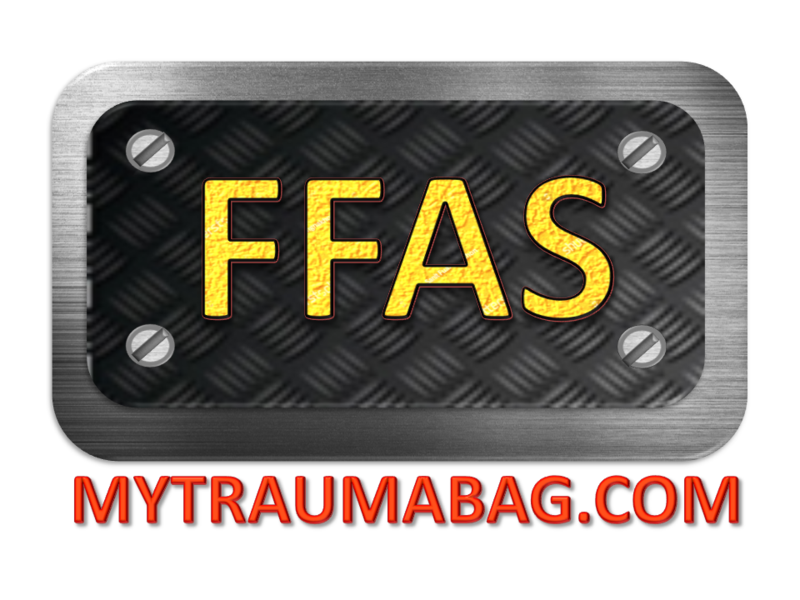 - Main Modular Compartment: Tansparent front flap for protocol leaflets, 3 removable modular pouches (2 small 1 Large. Small Pouches 22x9x8cm, Large Pouch 22x9x16 cm). - Side Compartment: Accessible from either front or rear, can be used to store vital signs equipments & PPE. 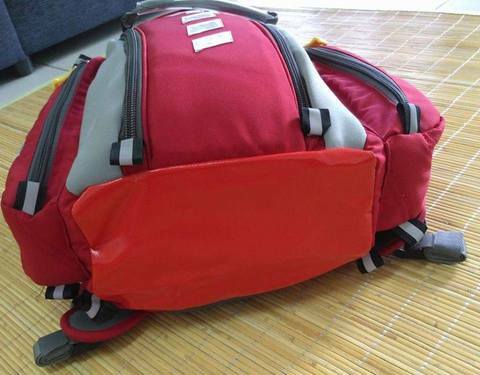 - High quality waterproof bottom. - Reflective strips: Front, both sides and shoulder straps. - Star of life logo in front. - Velcro area on top for logo customization. 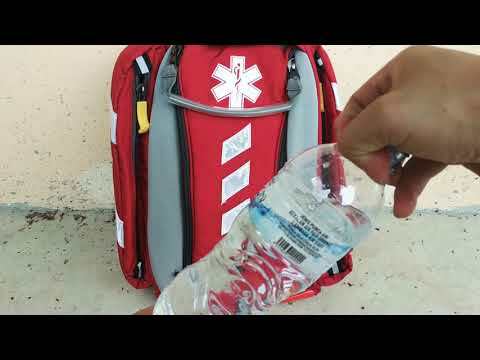 - Empty Bag with modular pouches only. Supplies not included.